Thursday, August 11, 2016, 5:00 – 7:00 p.m.
What better place for a summer bash than the Port of Allyn Gazebo? Mark your calendar for this extra-special outdoor event as we mix and mingle with colleagues, friends, new members and guests — at this spectacular site. 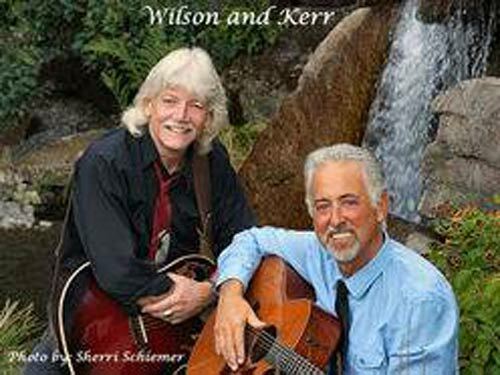 AND … enjoy the live music of Wilson & Kerr!